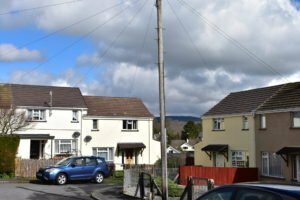 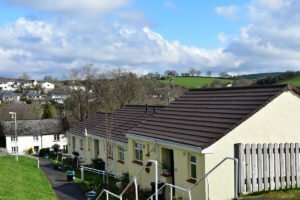 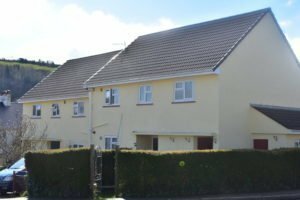 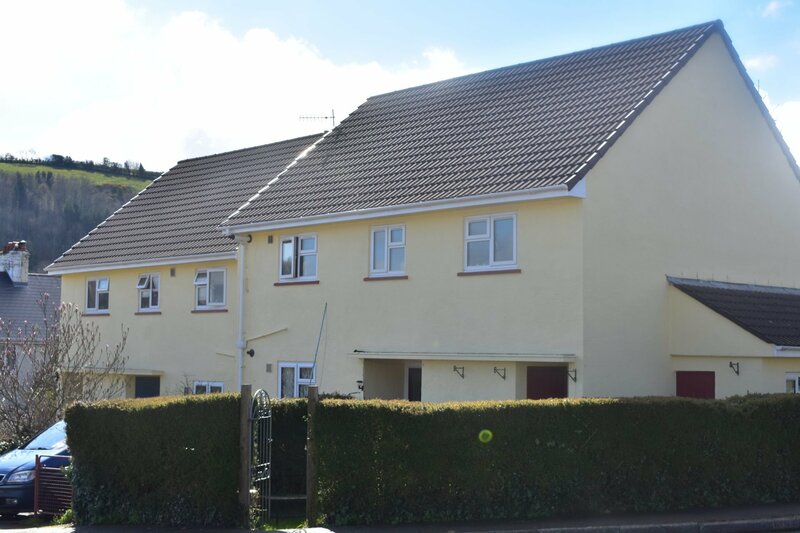 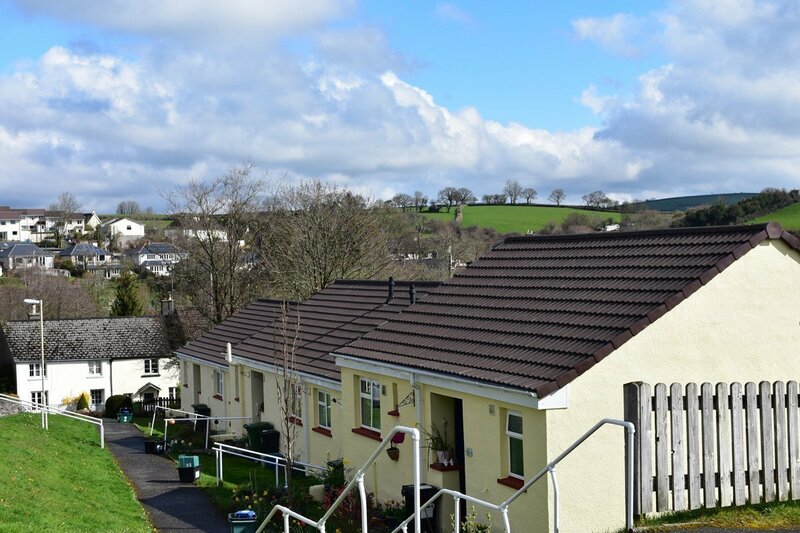 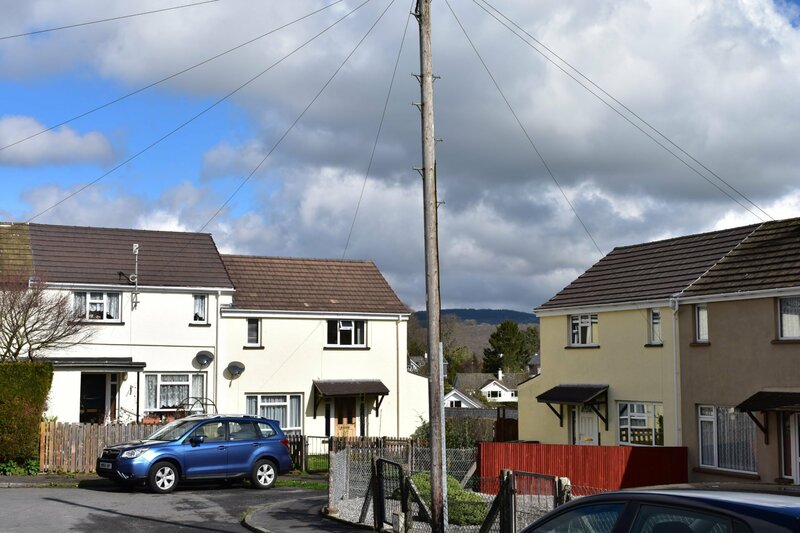 On this project, DJH Roofing worked alongside the main contractor to replace roofs on approximately 25 houses in Buckfastleigh. 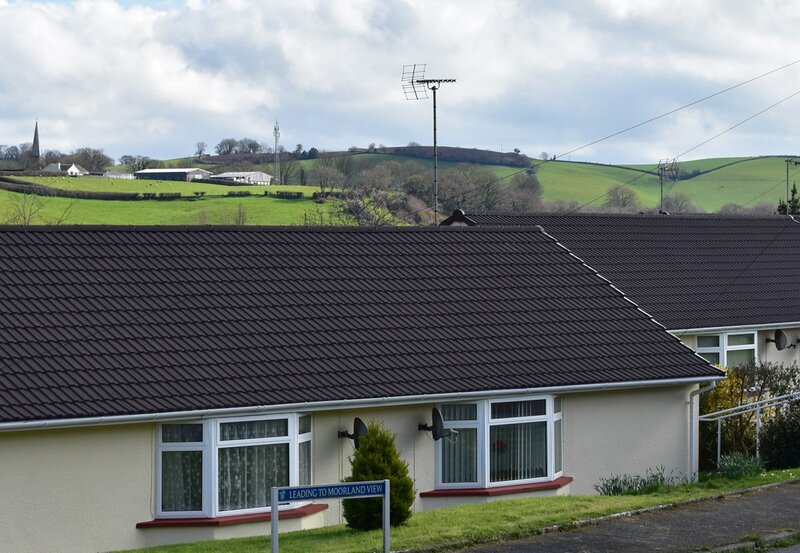 The work involved removal of existing tiled roof including felt and batten, removal of concrete finlock gutters, disposal off site and full renewal using a concrete Ludlow Major tile. 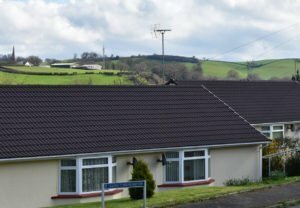 "All of the men were very polite and helpful, and kept me informed as to what was happening, especially helpful with my TV aerial." 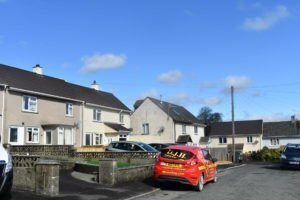 "The men were pleasant, polite and helpful. 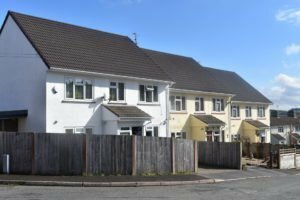 They answered any questions we had and gave us information about what was going on."